Police are attempting to locate a man wanted for a string of burglaries and package thefts, including a burglary in Perry Hall. Darryl Ra’Nard Crawford, 23, is described as a black male, 5’6,” 125 pounds, with brown eyes and black hair. On April 23, Crawford burglarized a home in the 3400-block of Liberty Parkway, 21222. The following day, he stole packages from the front of two houses located in the 6500-block of Clarington Road, 21209 and in the 2300-block of Whitley Road, 21209. Crawford continued his spree on April 26, when he burglarized a home in the 4700-block of Ballygar Road in Perry Hall (21236). 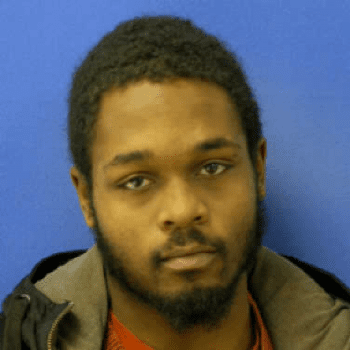 Anyone with information on Darryl Ra’Nard Crawford’s whereabouts is asked to call 911 or contact police at 410-307-2020.